Thirteen years have passed since the last main entry in the Kingdom Hearts series. In that time, Square-Enix has kept the franchise alive and in the public’s eye with handheld spin-offs, prequels, and mobile titles, all of which expand the backstory by filling in the gaps. Kingdom Hearts has seen so many spin-offs, in fact, that the storyline has become convoluted to the point where some gamers have been put off jumping straight into Kingdom Hearts III. This has been a hot topic of late, with both Jim Sterling and the AVGN recently attempting to make sense of the timeline. We dare say Square-Enix has done themselves no favours here. The same can be said for the fact that many European outlets didn’t receive review code until launch, suggesting Square-Enix believed European gaming sites wouldn’t be quite as positive about it as those across the pond. 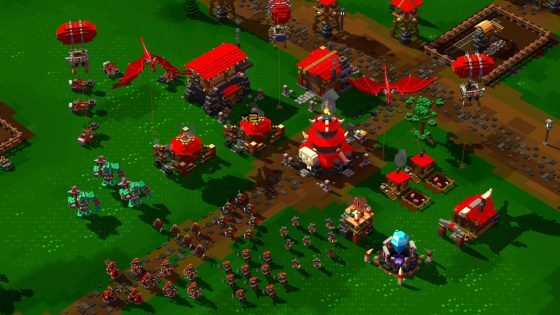 Backing this theory up, Eurogamer was far from smitten by the 40-hour action RPG. 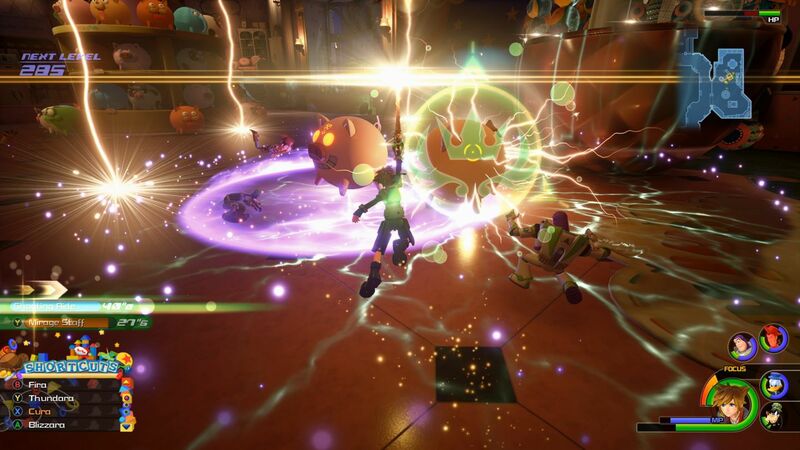 “As Emily Blunt sings in The Poppins Awakens, “Some stuff and nonsense could be fun.” There’s plenty of both in Kingdom Hearts 3, but not enough of the kind I’m looking for,” their reviewer claimed. While this may all sound rather damning, US critics were englamoured by Kingdom Hearts III, with some review scores being perfect 10/10s. If you’ve kept up with events prior, it’s a something of no brainer. 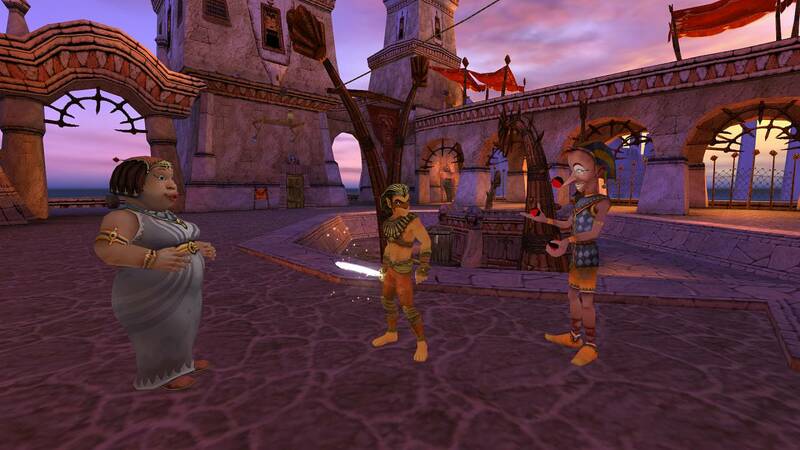 It’s a game thirteen years in the making, after all. There’s a decent amount of other notable new releases. Team17 are back once again with Genesis Alpha One, an ambitious mixture of genres being a first-person sci-fi survival game with construction and strategy elements. 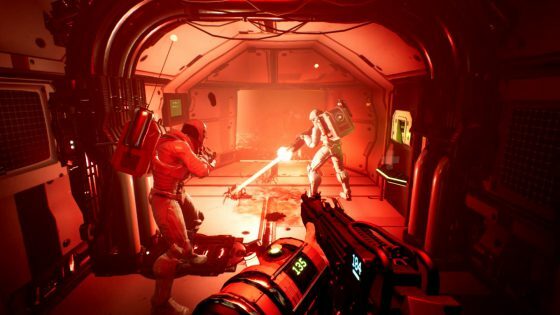 PlayStation Universe claims it’s the first must-have indie release of the year. 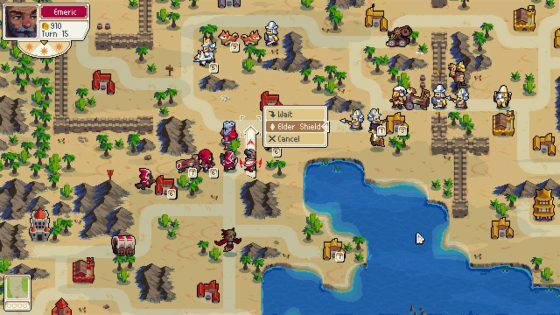 1st Feb sees the launch of Wargroove, the anticipated Advance Wars-style strategy sim. Reviews aren’t live just yet, but it’s looking like an exceedingly safe purchase. There’s also a Switch HD re-release of THQ’s Sphinx and the Cursed Mummy, the voxel-based RTS 8-Bit Hordes, and Drowning – a slow first-person ‘walking simulator’ that deals with depression. We found that it doesn’t quite hit its mark due to basic storytelling. Other reviewers were kinder to it though, with SquareXO dishing out a 7/10. Quasi-movie tie-in Dragons Dawn of New Ridersis also out this week. It looks immeasurably better than the last How to Train Your Dragon game, which was a horrible ‘fly through the hoops’ racer. Solve my maze, dragons!